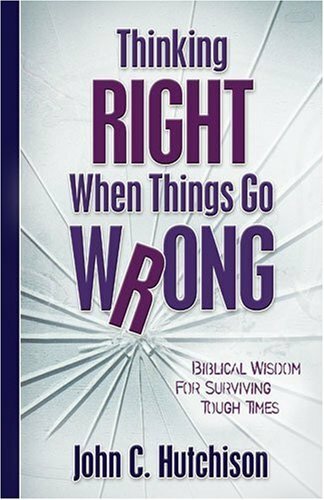 Thinking Right When Things Go Wrong-Biblical Wisdom for Facing Tough Times, Kregel Publications, 2005. 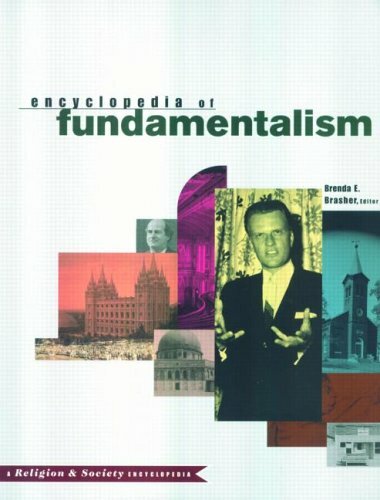 Contributing writer to Encyclopedia of Fundamentalism, Routledge Publishing House, 2001. Author of articles on "Jesus Christ" and "Bible Study." 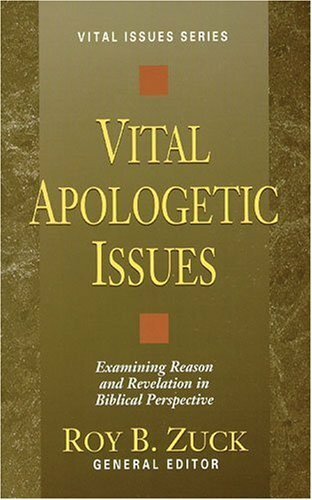 Contributing writer to Vital Apologetics Issues, Kregel Publications: Grand Rapids, Michigan, 1995. Author of one chapter on the Design Argument in writings of the founders of modern science. Contributing Biblical writer to David Stoop & Stephen Arterburn (eds. 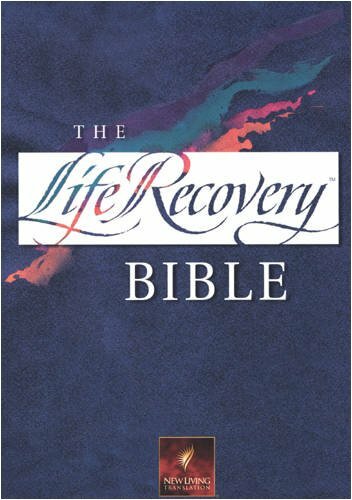 ), Life Recovery Bible, Tyndale, 1992. Author of introductory and explanatory notes for Leviticus, Numbers, and Luke. “The 'Design' Argument in Scientific Discourse: Historical Theological Perspective from the 17th-century.” Journal of the Evangelical Theological Society 41, March 1998. Pp. 85-105. “What Bible Version Do You Use?” Steadfast (Talbot School of Theology publication), Fall 2007. “Women, Gentiles, and the Messianic Mission in Matthew's Genealogy.” Bibliotheca Sacra 158, April-June 2001. Pp. 152-164. “What do we Learn From the Prayer of Agur?” Steadfast, (Talbot School of Theology publication), Fall 2002. Pp. 1-2. “The Prayer of Agur.” Kindred Spirit, 26:2, Summer 2002. Pp. 7-9. “Can We Cash In on our Faith?” Biola Connections, Spring 2005. “Was John the Baptist an Essene from Qumran?” Bibliotheca Sacra 159, April-June 2002. Pp. 1-14. “Servanthood: Jesus’ Counter-cultural Call to Christian Leaders” Bibliotheca Sacra 166 Jan ­ Mar 2009. “Darwin's Evolutionary Theory and 19th-Century Natural Theology.” Bibliotheca Sacra 152, July-September 1995. Pp. 334-354.